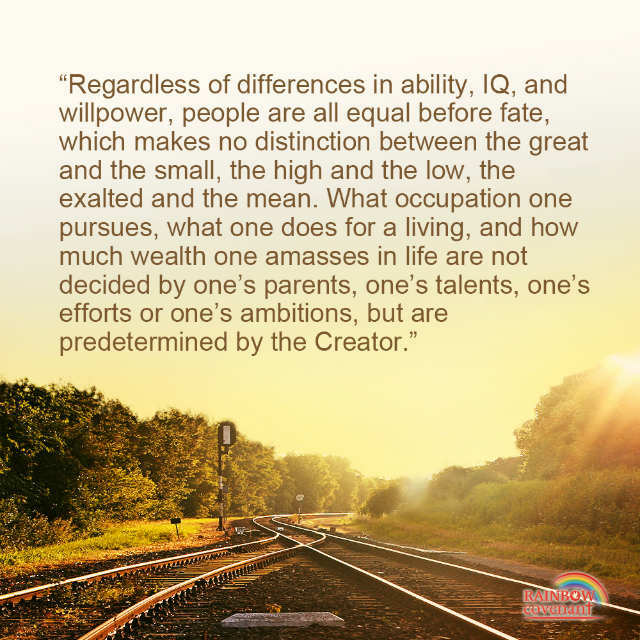 God says,“Regardless of differences in ability, IQ, and willpower, people are all equal before fate, which makes no distinction between the great and the small, the high and the low, the exalted and the mean. 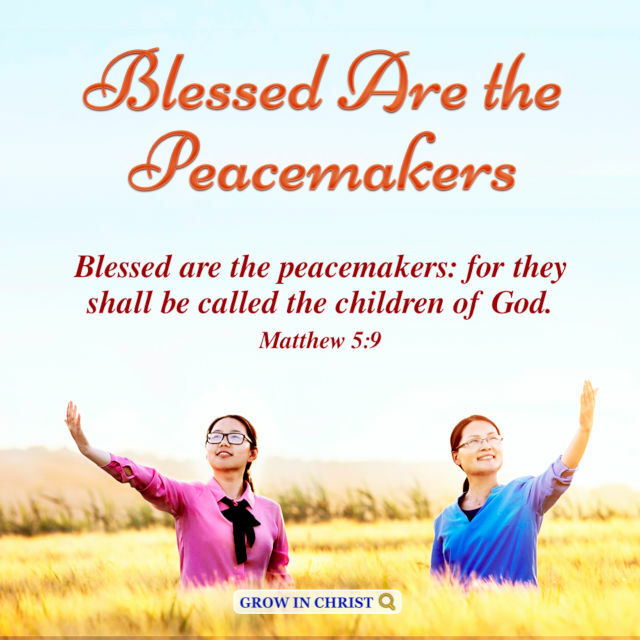 What occupation one pursues, what one does for a living, and how much wealth one amasses in life are not decided by one’s parents, one’s talents, one’s efforts or one’s ambitions, but are predetermined by the Creator” （ “God Himself, the Unique III”）. 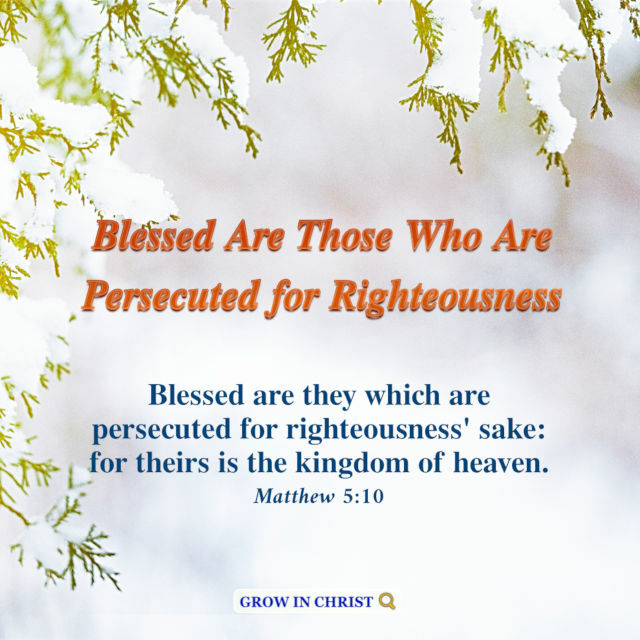 How to Watch Your Mouth to Revere and Glorify God? He desires to seek, seek your heart and your spirit. 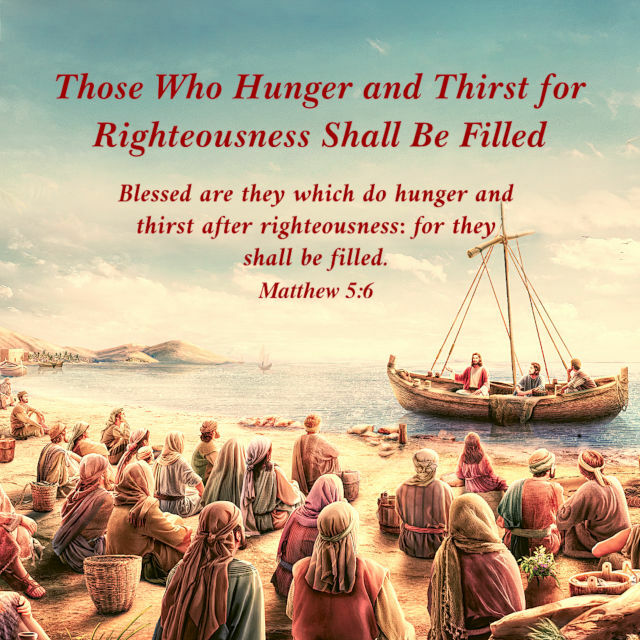 He wants to bring you food and water and to awaken you, so you are no longer thirsty, no longer hungry.